From our range of shabby chic toilet racks and holders we delightfully present to you this wonderful Iron Toilet Roll Holder. 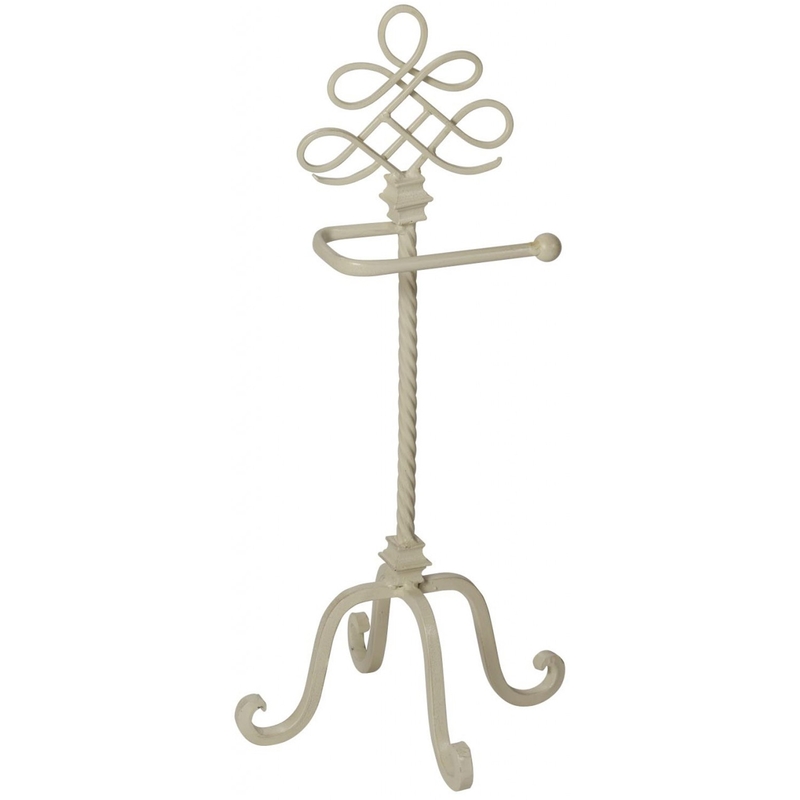 This beautiful holder will look stunning in any bathroom and is a must buy accessory if you wish to add some shabby chic style to your home. Iron Toilet Roll Holder is stylish and practical, what more could you want from such a beautiful chic toilet roll holder.